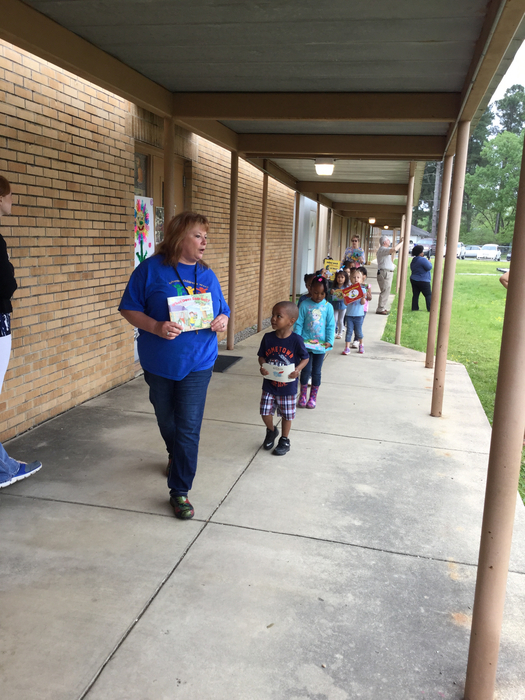 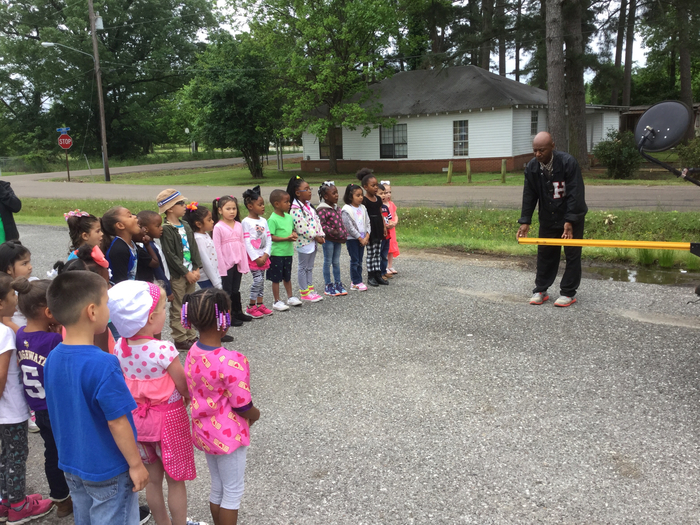 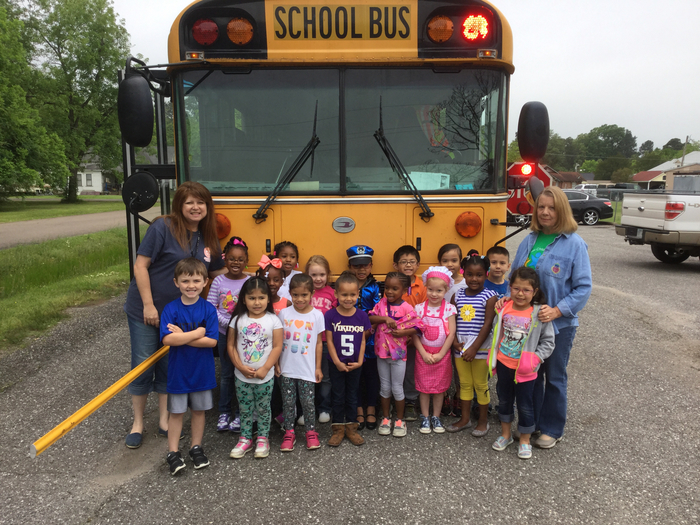 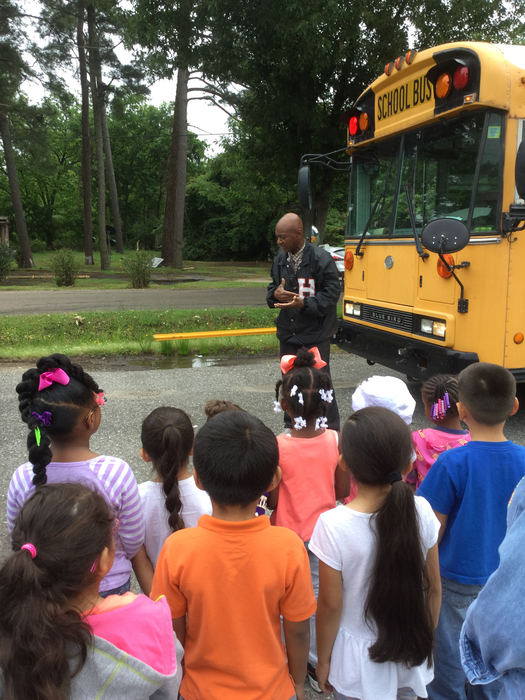 The children at Hope Public Schools ABC PreK learn about bus safety during Arkansas Childrens Week. 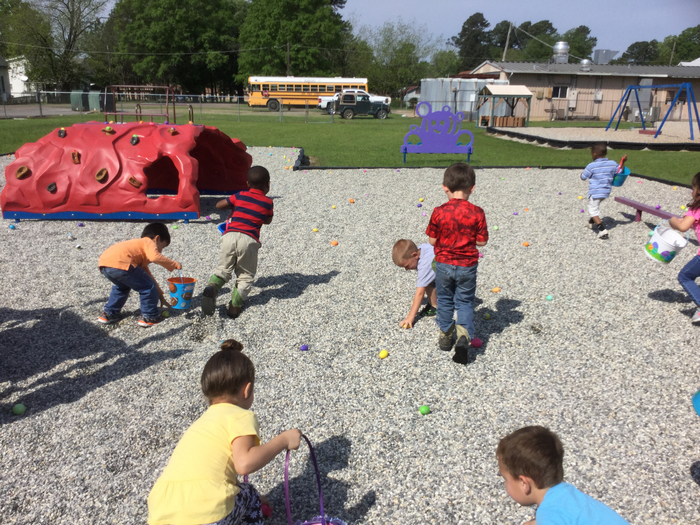 Hope Public School ABC Pre K had our annual Easter Egg Hunt on April 13th. 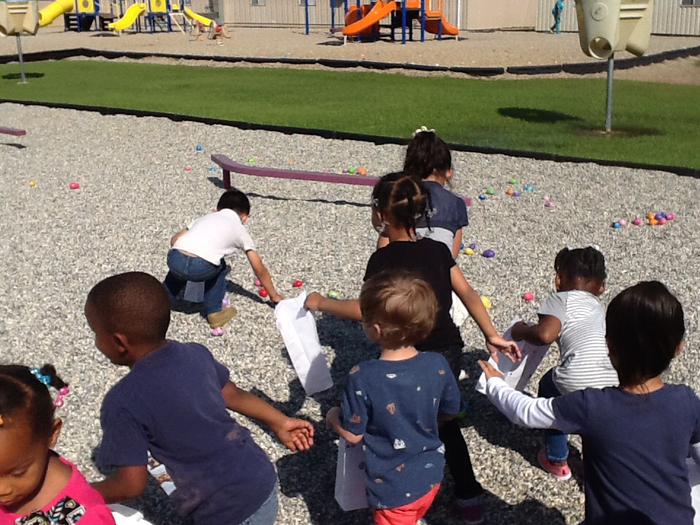 The kids had lots of fun find the hidden eggs! 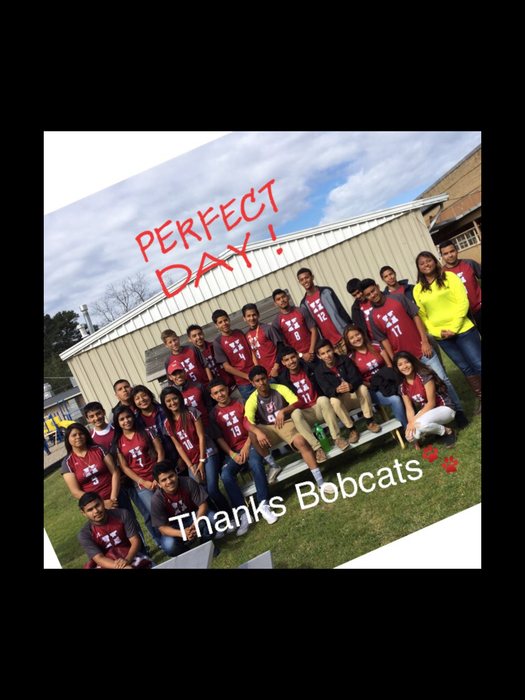 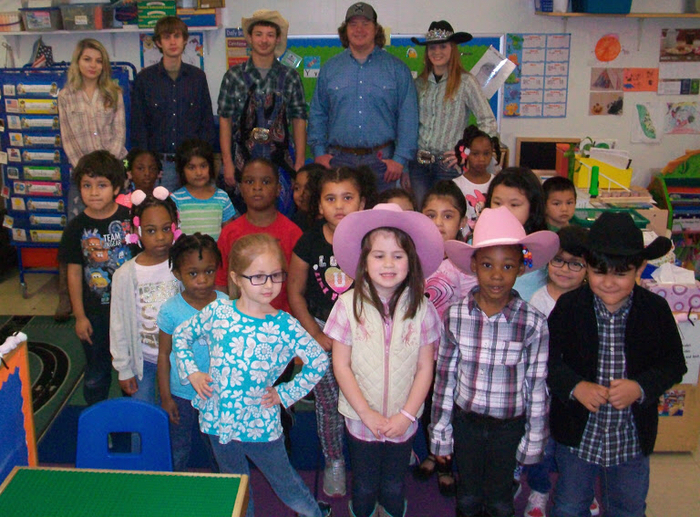 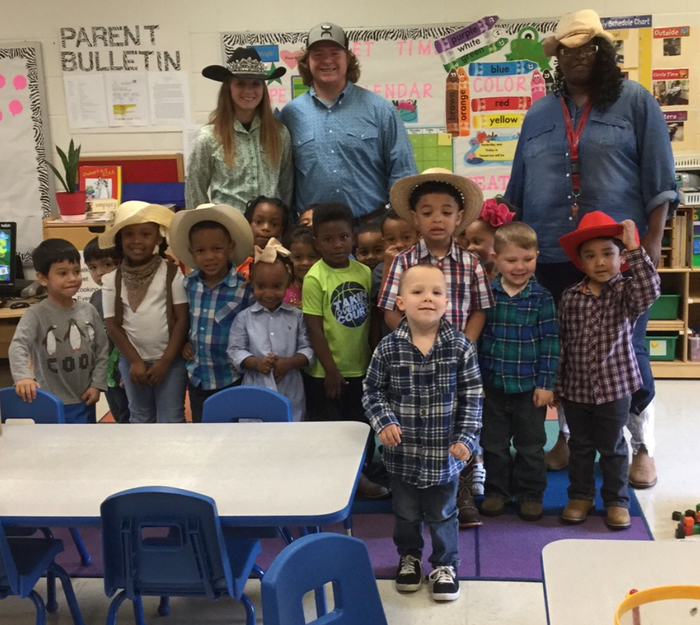 Hope High School FFA visited Ms. Young's class on Western Day! 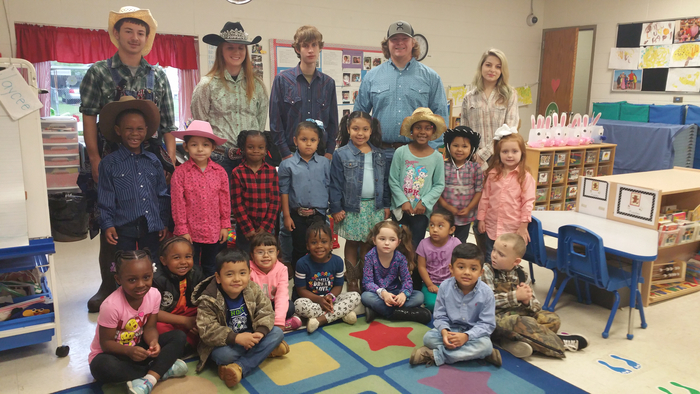 Hope High School FFA visit the Pre K classrooms. 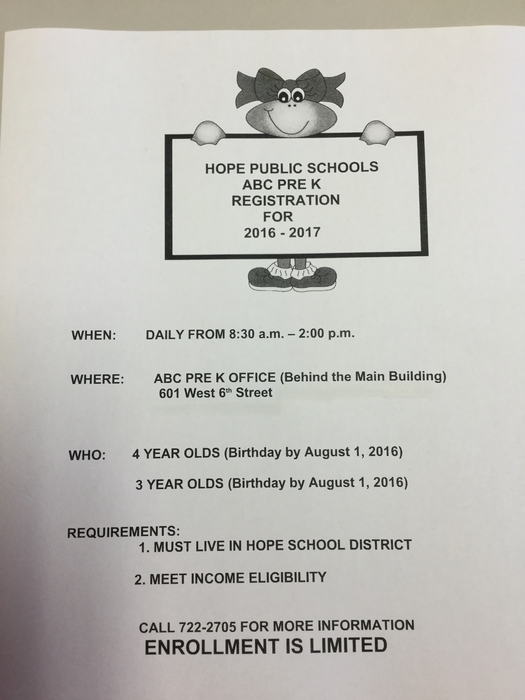 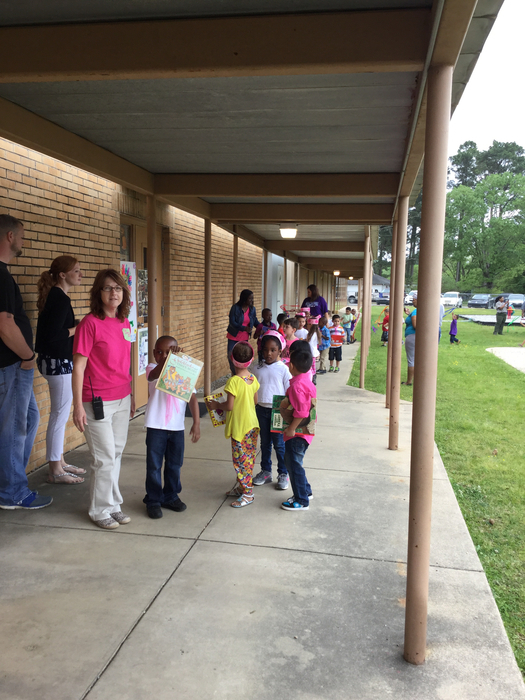 ABC Pre K registration for the 2016/2017 school year is currently underway. 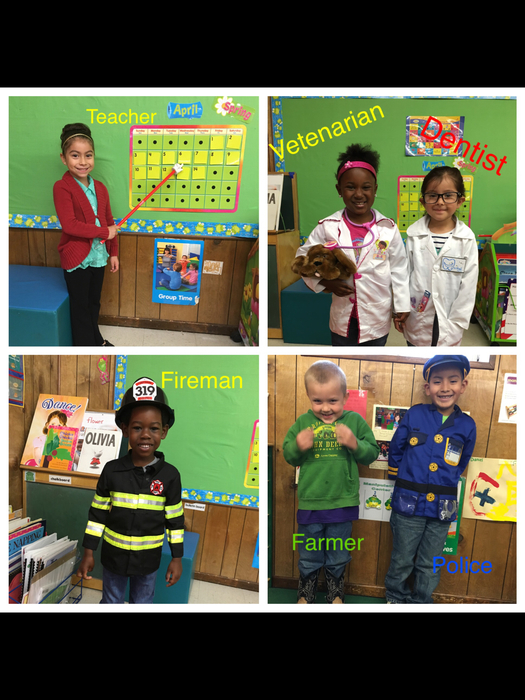 Career Day at the preschool. 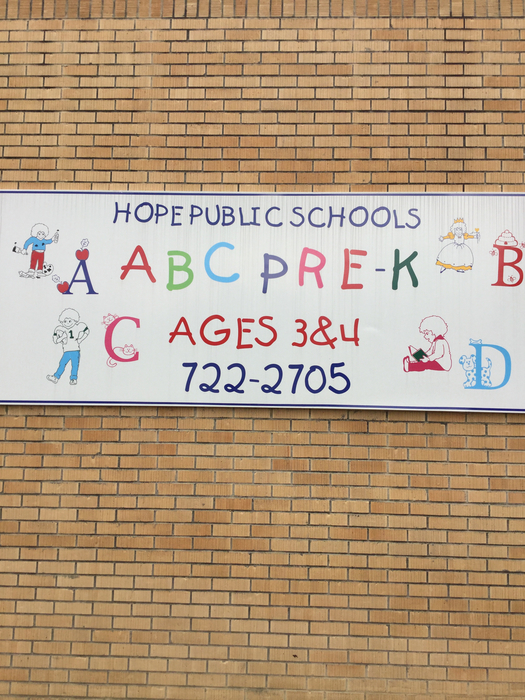 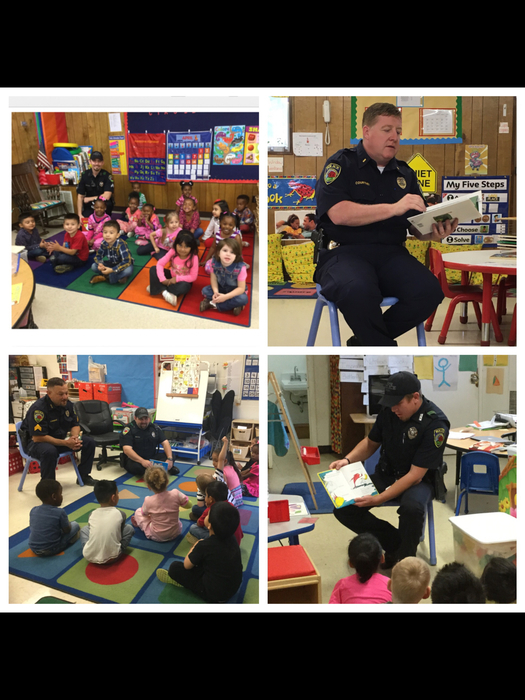 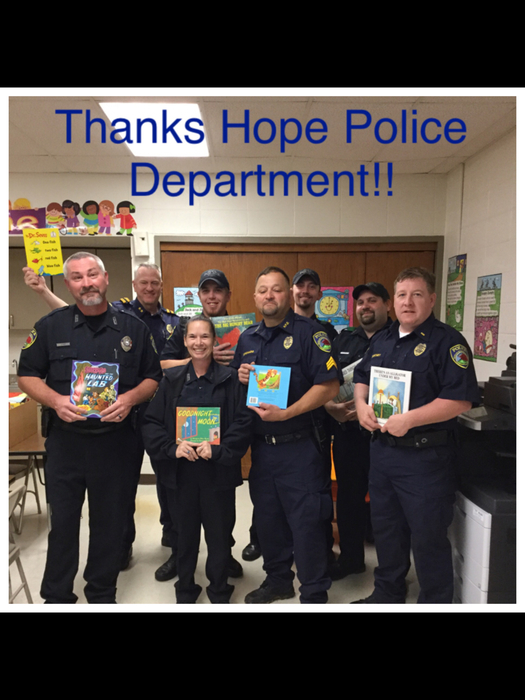 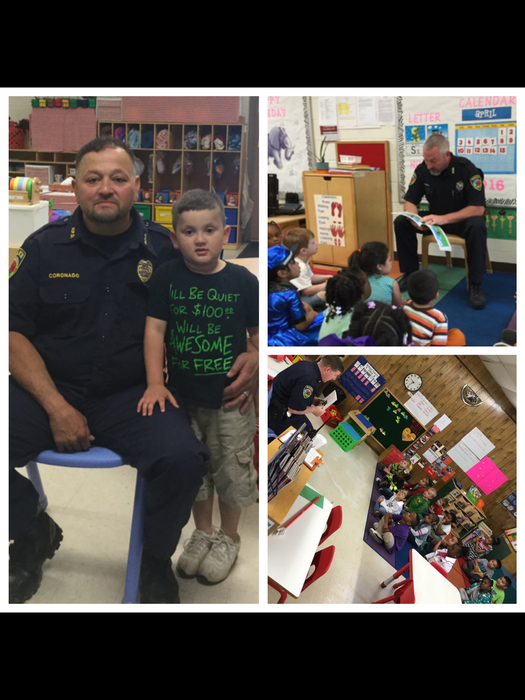 Thank you Hope Police Department for reading to ABC Pre K! 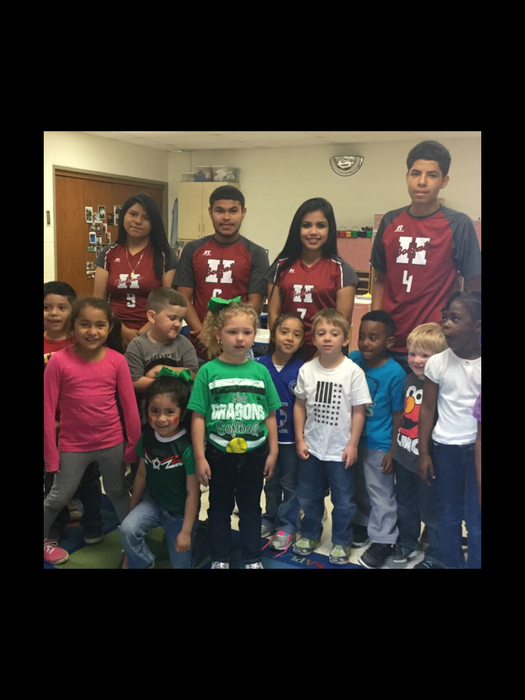 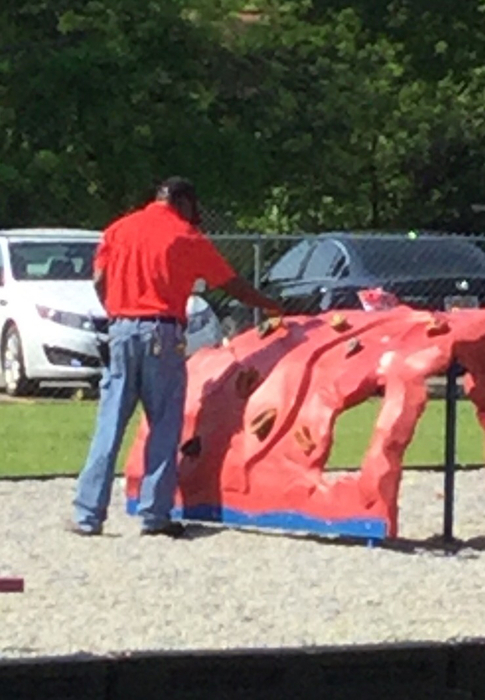 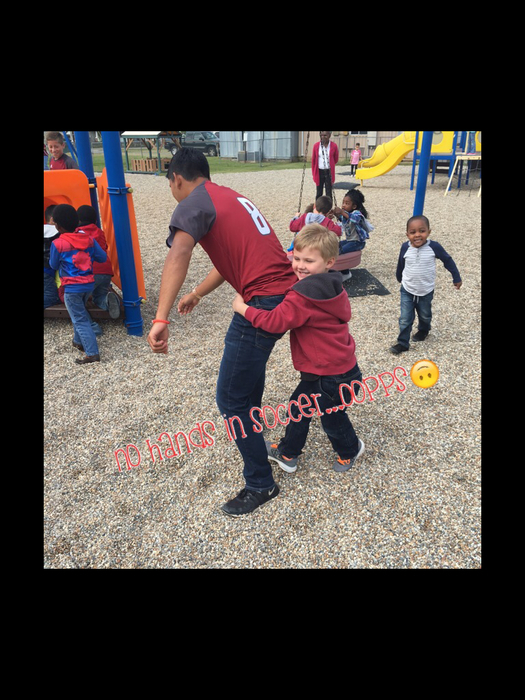 Hope High School soccer teams came and read to the ABC Pre K students and took time for some fun on the playground! 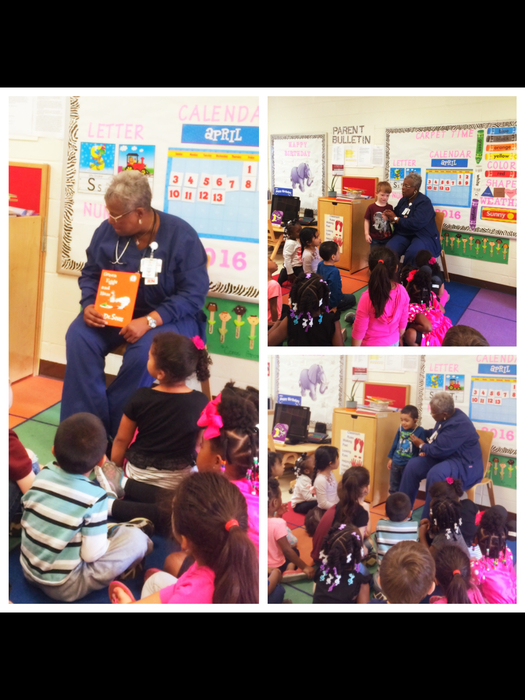 Thank you Mrs. Wanda Young for coming to read to Room 5. 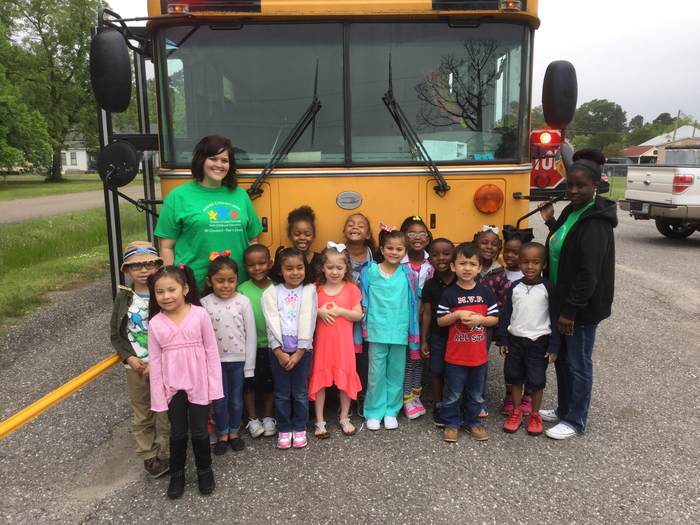 First bus ride every! 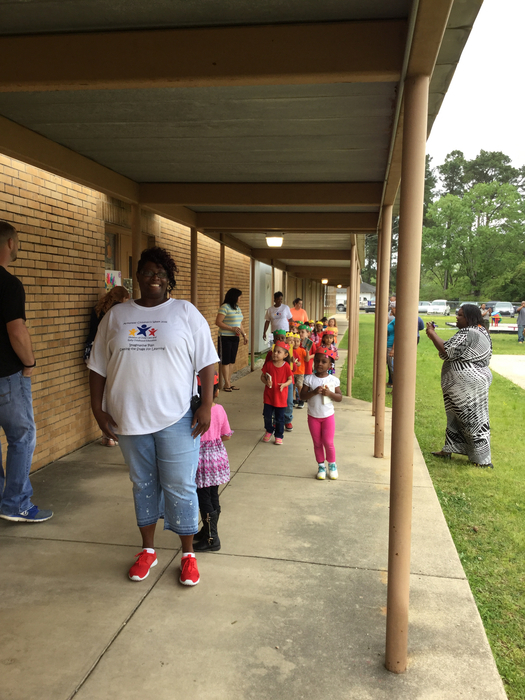 Thank you Mr. Washington. 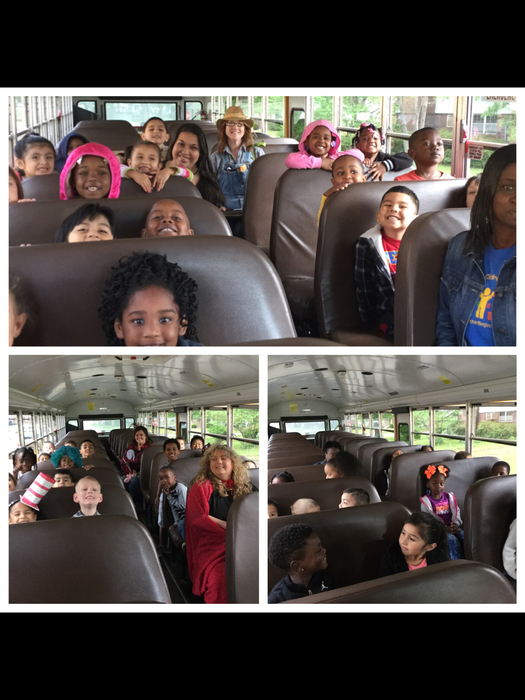 Room 6, 7, 8 in joyed the trip to the Hempstead County Library. 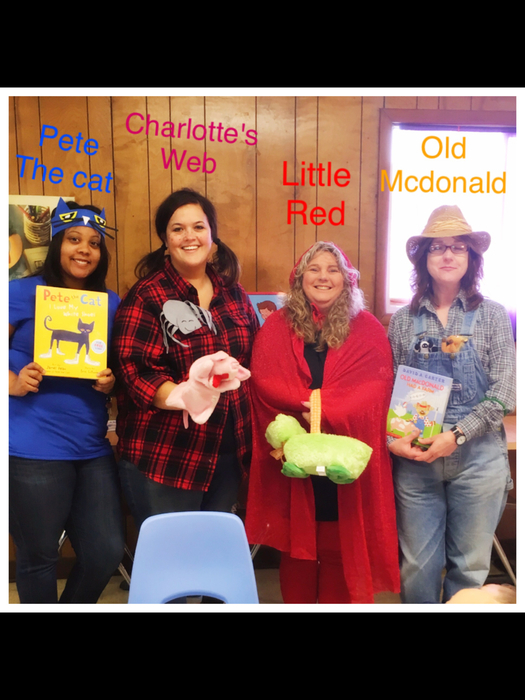 ABC Pre K Staff participate in Storybook Character Day. 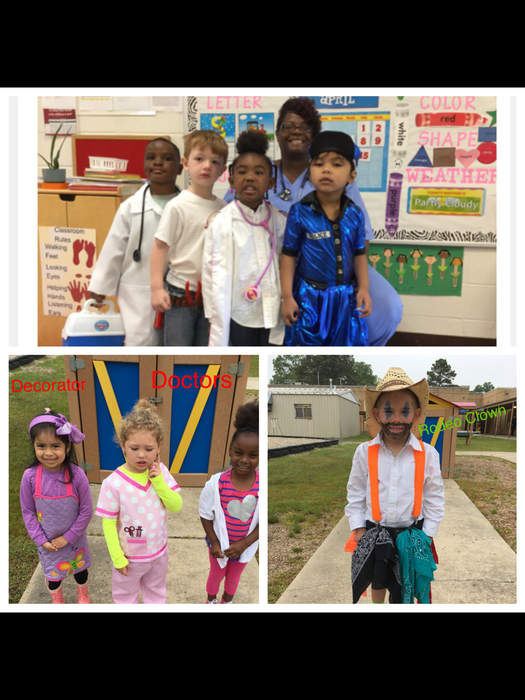 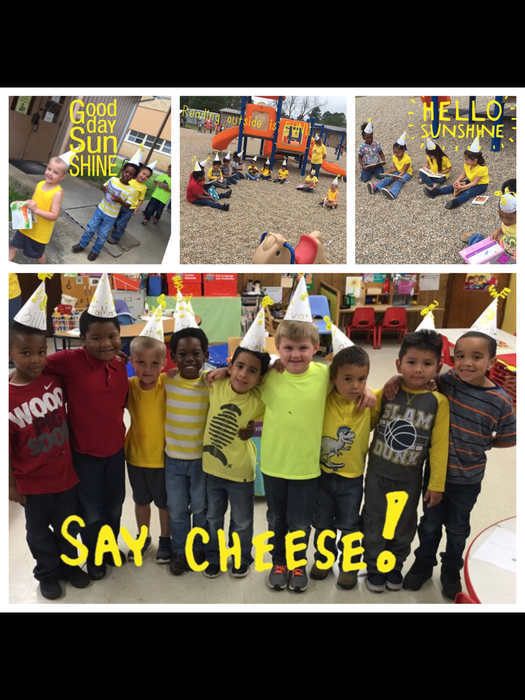 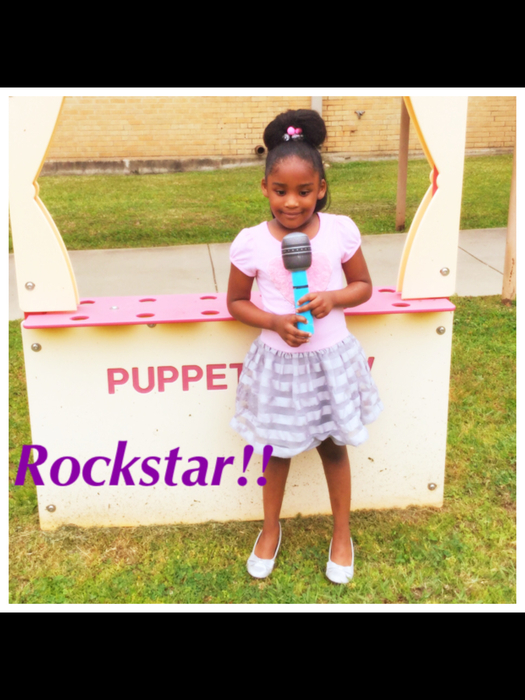 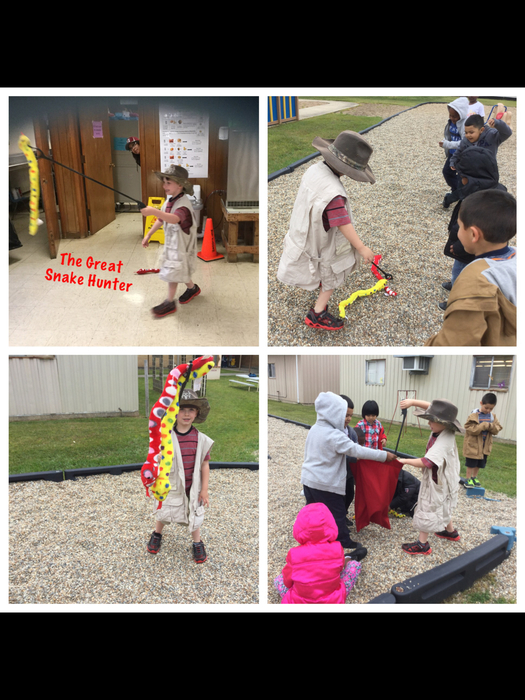 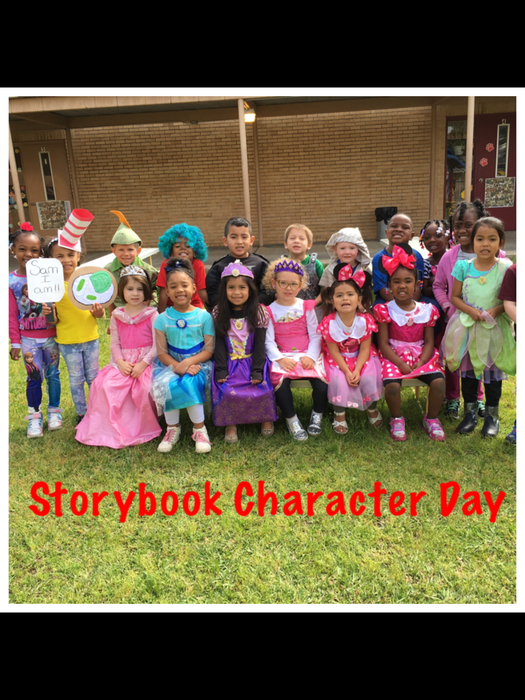 ABC Pre K Storybook Character Day! 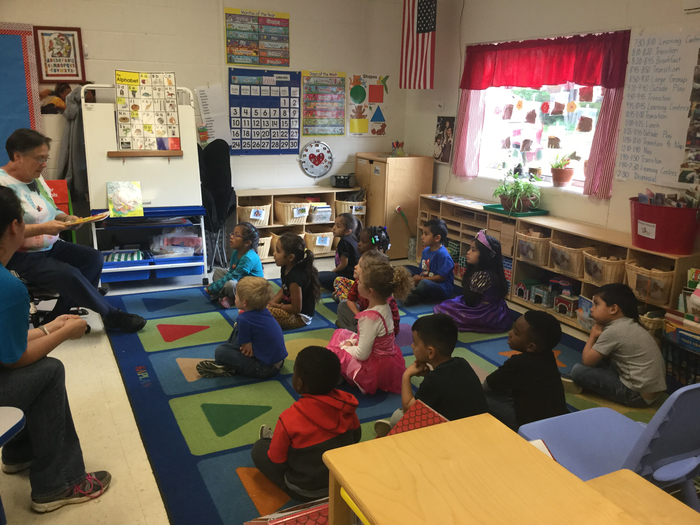 Thank you Mrs. Sells for coming to read to Room 3. 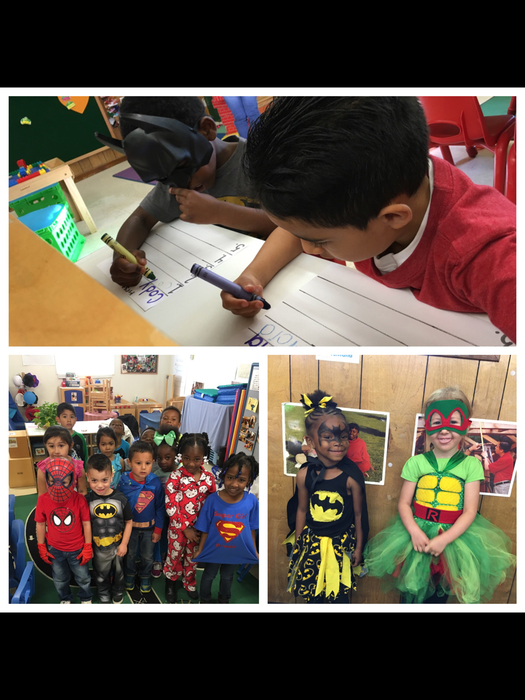 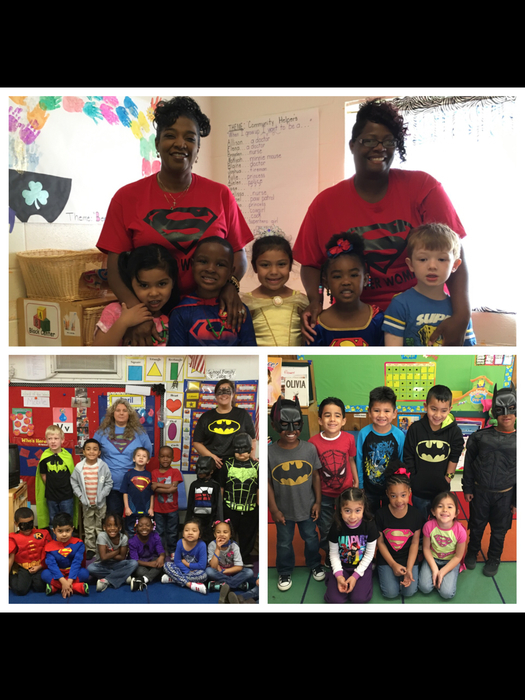 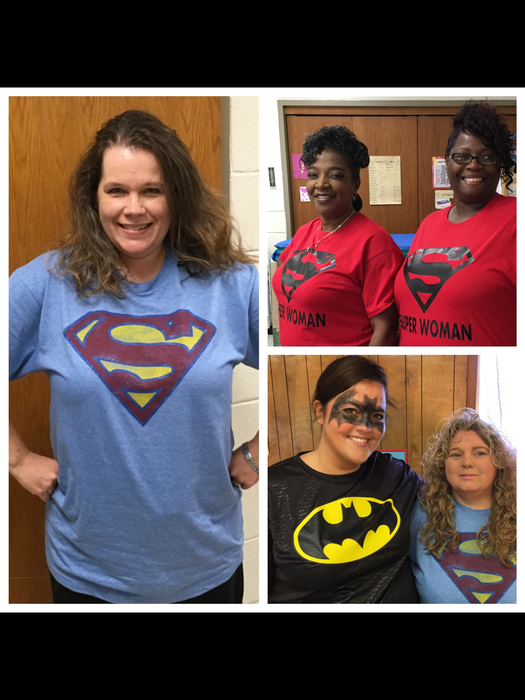 Superheroes Day at ABC Pre K.
ABC Pre K teachers really are Superheroes! 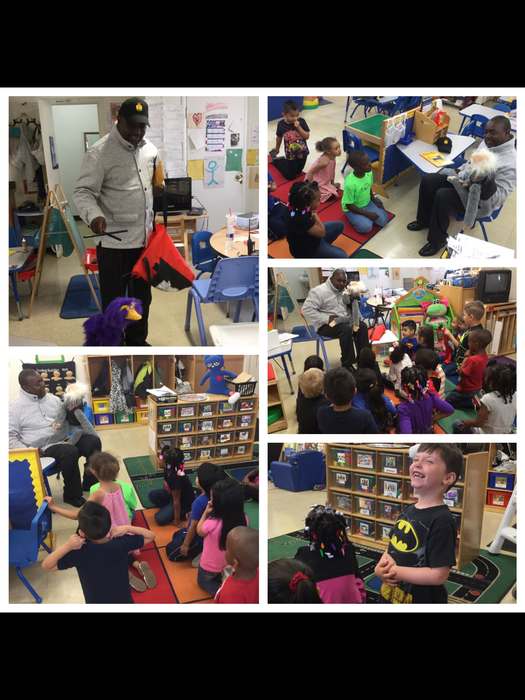 Thank you Dr. Turner, Principal at BHE, for reading to our students. 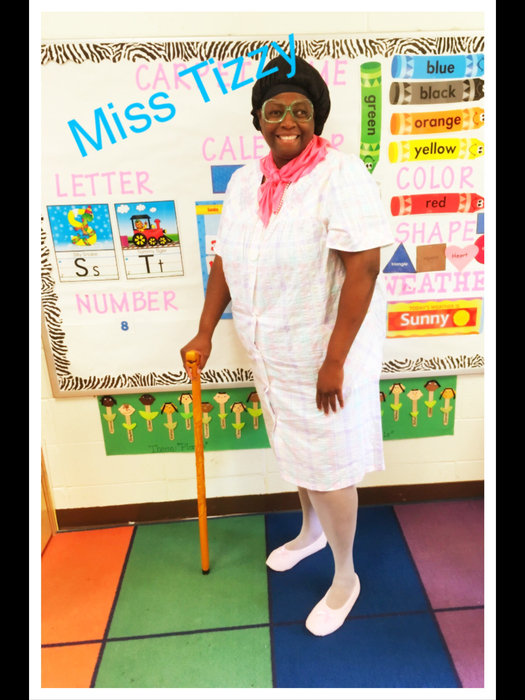 Ms. Turner and Mrs. Donna in Room 2 had a fun time at the Book Parade. 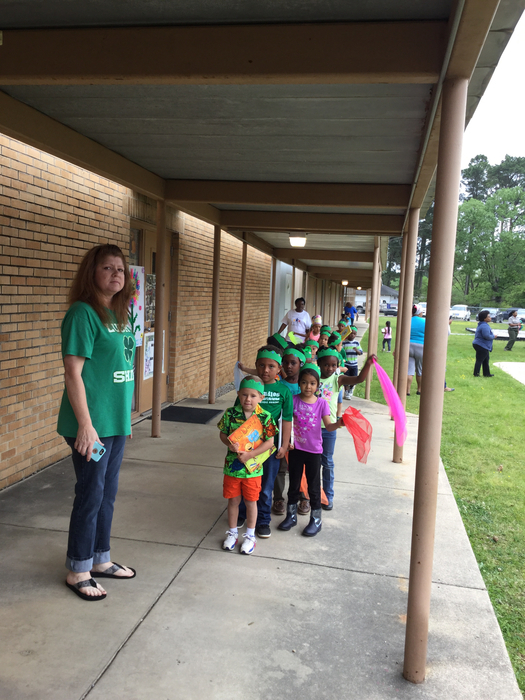 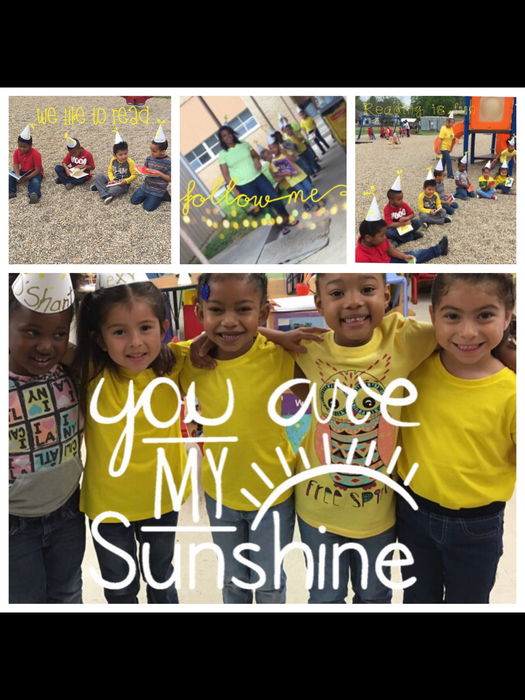 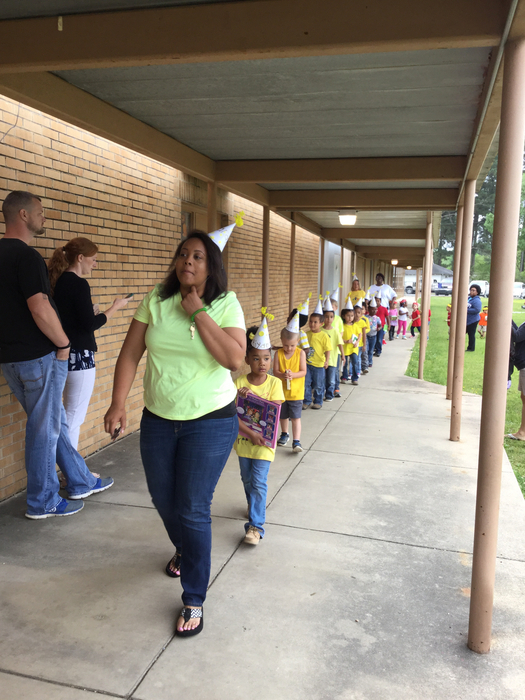 ABC Pre K Book Parade. 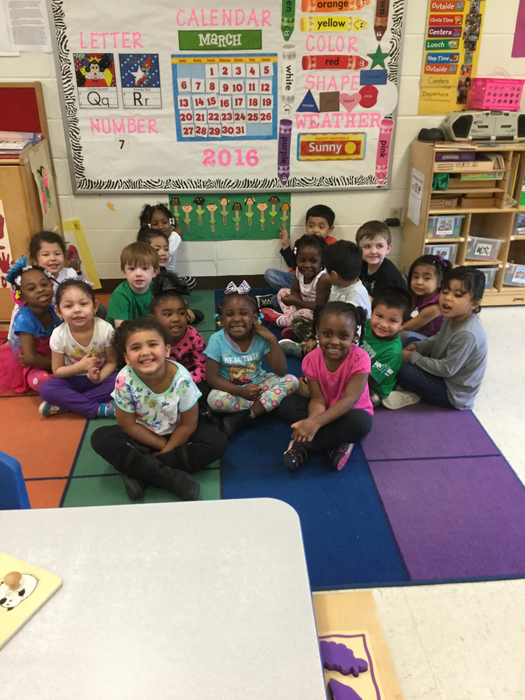 Ms. Young and Mrs. Rhodes class are learning about plants, how to plant them and watching them grow. 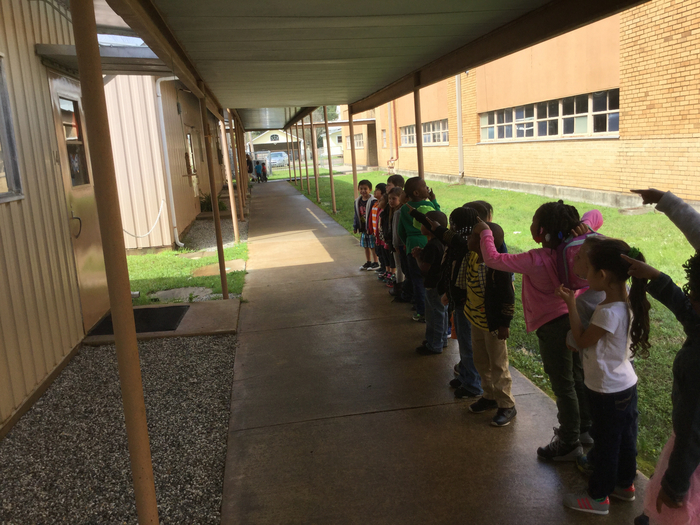 Ms. Smith and Ms. Wilson Room 6 students have been watching a momma bird and her eggs. 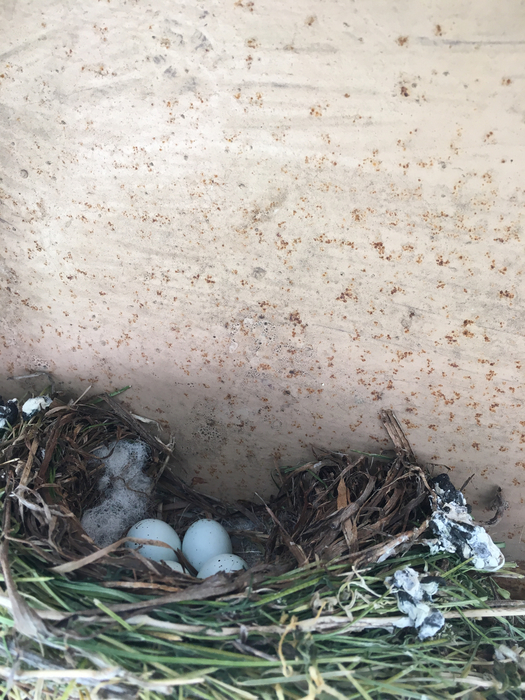 They anticipate the eggs hatching and having chicks. 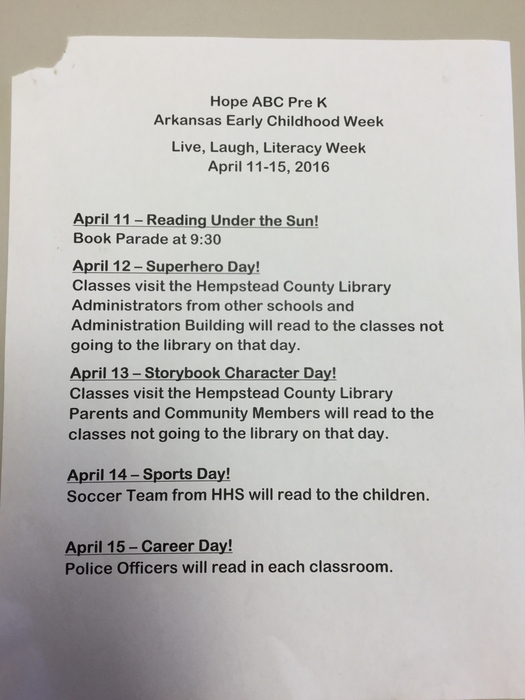 Hope Public Schools ABC Pre K will dismiss early on Wednesday, April 6 for staff development. 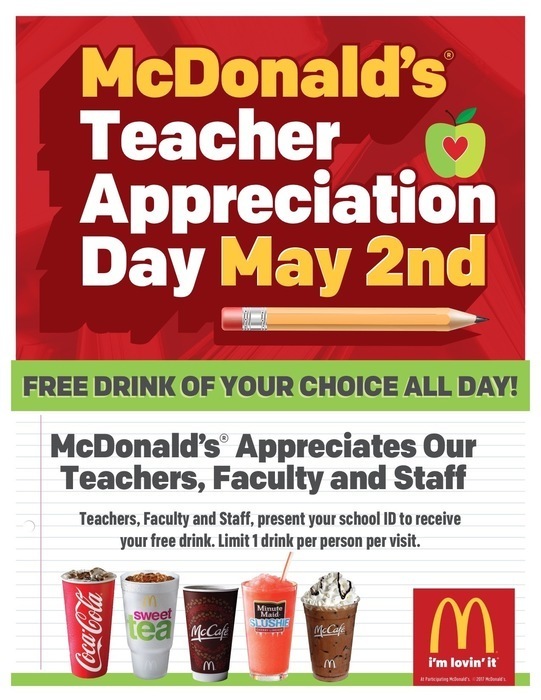 Students must be picked up by 1:30. 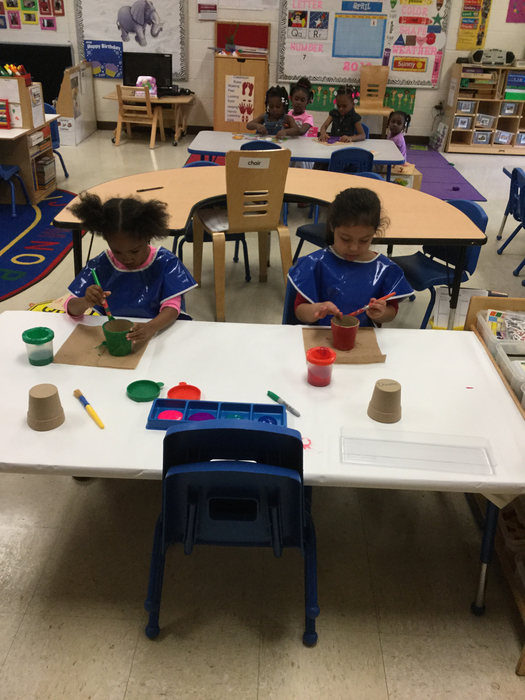 Ms. Young and Mrs. Rhodes class is studying "Let's Grow Plants". 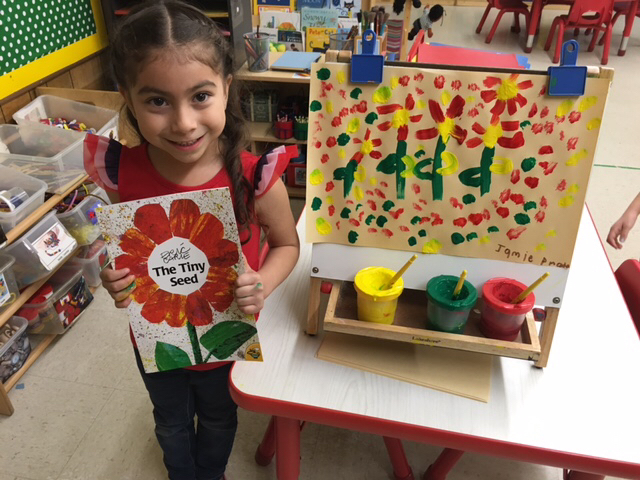 The students used their creativity with art to make their own plants. 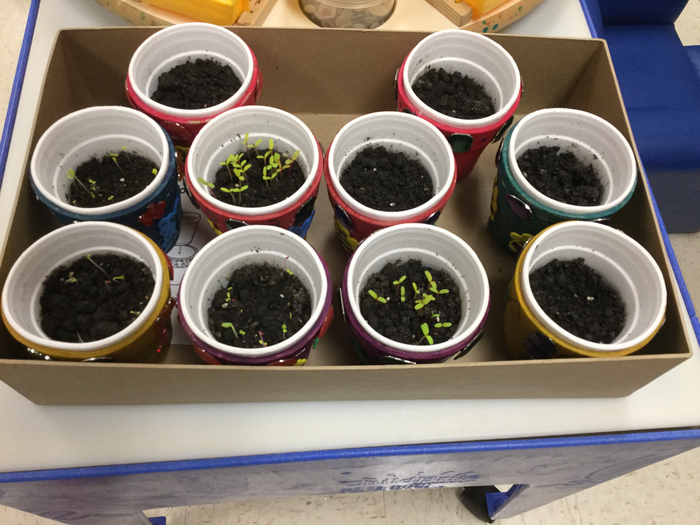 The students will also plant seeds to take home. 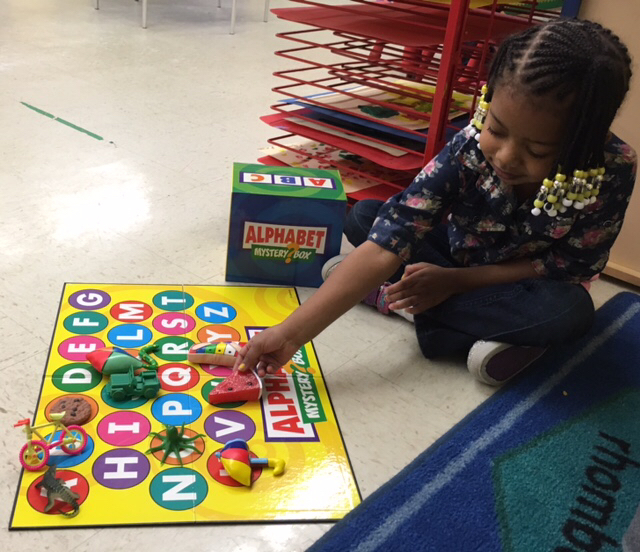 Room 2 is working on matching beginning sounds of objects to the correct letter. 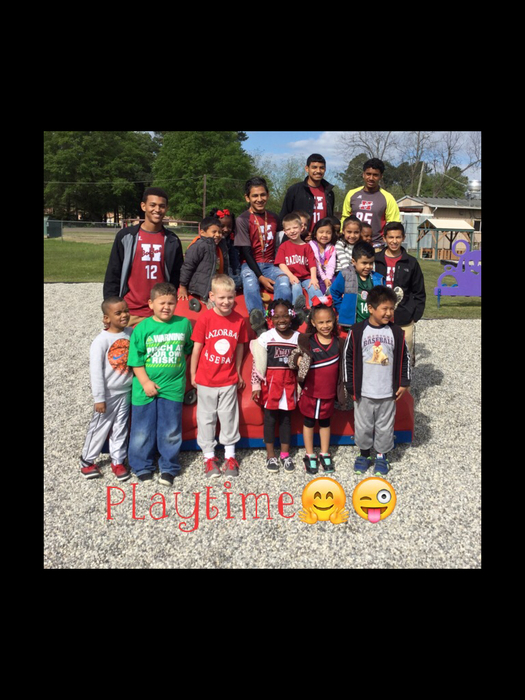 "Spring forward;" set clocks ahead an hour Saturday night as Daylight Savings Time begins Sunday. 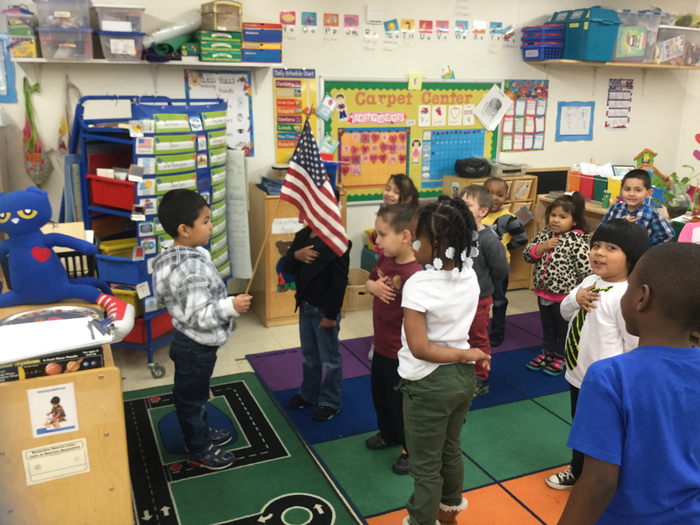 Mrs.Smith and Ms. Wilson's class doing the Pledge of Allegiance. 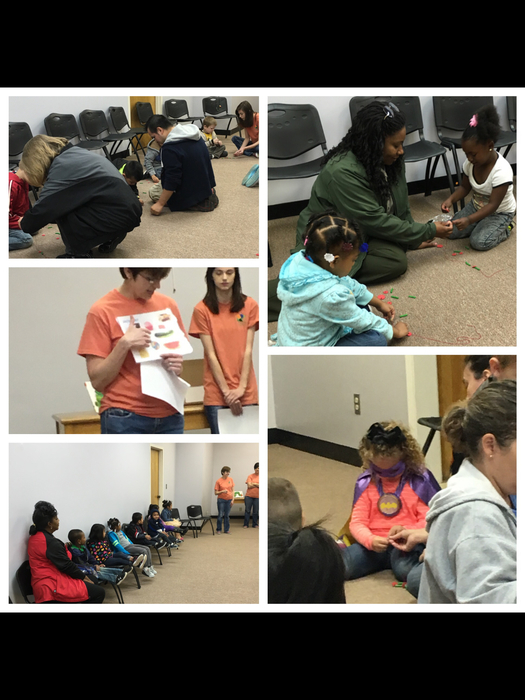 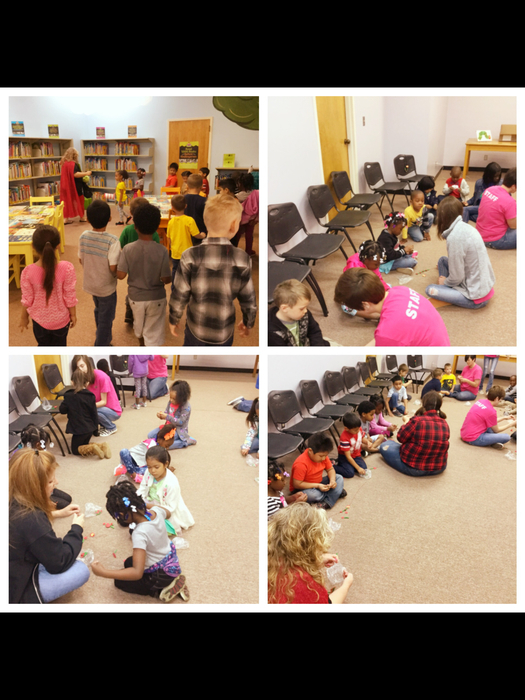 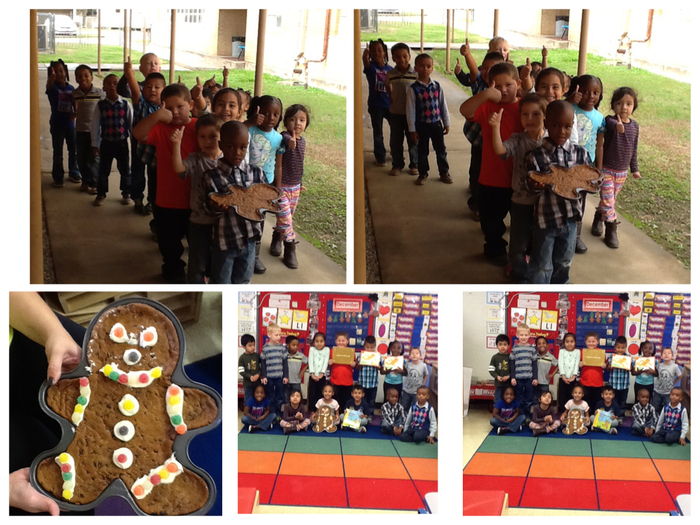 Ms.Lyndsi and Mrs. Cole's students recently did an activity based on the book The Gingerbread Man. 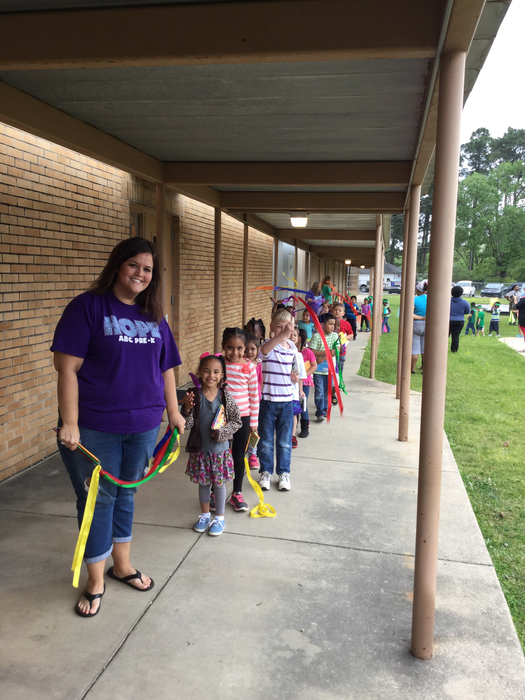 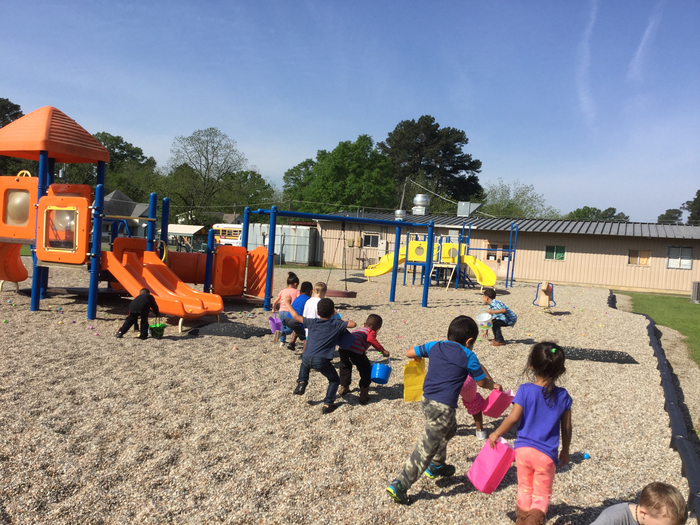 ABC PreK will dismiss early on March 2, 2016 for staff development. 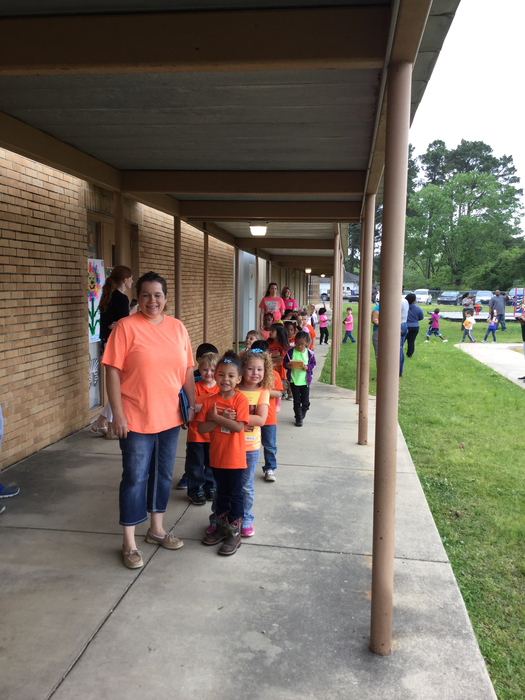 All PreK students must be picked up before 1:30 pm.